Online presence is turning “responsive”. Yes, gone are the days when being a freelance web developer or a web designer from a service provider, your task was to design specifically for desktop. 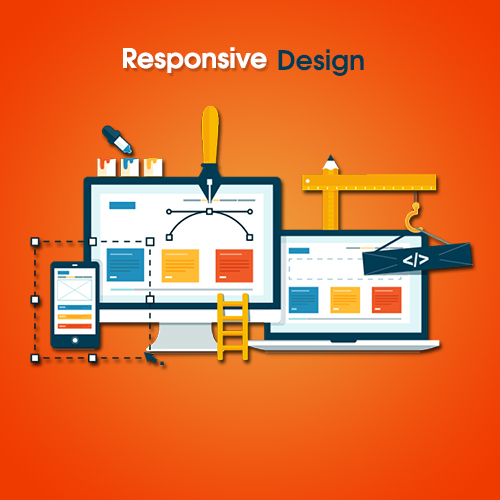 Now you have to keep one thing in mind and that is designing device responsive web designs. HTML5 is bringing semantic markup, better audio & video support, smooth interaction with server and the end user queries, mobile friendliness and it is happening. Now let’s have a look at some of the best reasons of using HTML5 for developing your online presence (websites). The point of accessibility: With the use of HTML5 content becomes highly accessible. It has been possible for semantic and ARIA attribute. While with new semantic tags screen readers can better examine the HTML document, ARIA is mainly used to assign specific “roles” to elements in an HTML document for creating landmarks like header, footer, navigation or article. Video & audio support: Finishes the era of using third-party media players! Now the moment you start using HTML5 you get the, tags that provide easy access of audio and video files. With minimum codes your video runs swift and smoothly. Clean and organized codes:Starting from simple doc-type attributes to all other codes HTML5 is a freedom to write simple codes and lesser of those to develop and those smoothly. Your developers are not going to make things messy by huge lines of codes and thus CSS becomes better organized. Better storage at client side use:HTML 5 is great to have its local storage feature. It allows better storing of information than cookies and works as client-side database. So storing of user information, caching data, and load the user’s previous application state have turned easy maintaining security. No need of third-party plug-ins. 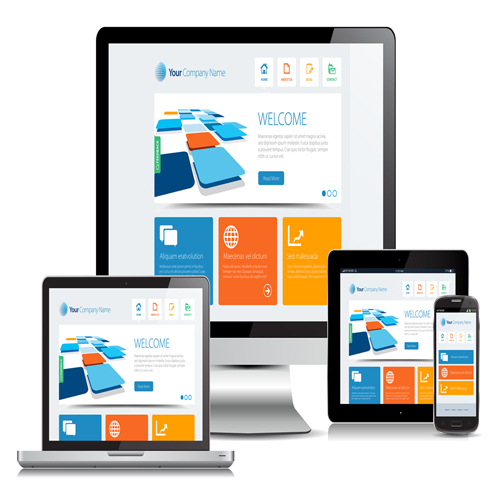 Mobile friendly: With the huge craze of mobile devices, now your website designs needs to be friendly to any kind of handheld device. With the death of mobile flash, now HTML5 is the solution for mobile web application development. There are some meta tags that optimize for mobile devices and those are like view port, full screen browsing, home screen icons etc. There are so many other reasons of using HTML5 like so many great APIs, interactive features, browser compatibility and etc. It is still improving and that is why it is most happening now. Let’s walk and work with the latest technology to become future ready. Once you are with me, you never have to take any tension! You are going to get the latest development like the responsive web design. You got to contact me via a mail or call to get your needed solution.